We were ever so fortunate to receive a key to the Closed Beta test area. We were so excited! And while there were glitches, it was actually a great deal of fun getting a first look at the game and participating in the test and reporting, and sharing ideas and who cares it was a blast! 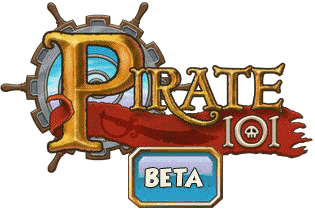 As KI came closer to the roll-out they wiped the servers and we had to say good-bye to our Beta Pirates. But they still live on here on our Pirate’s Portal.